which setup will be louder? 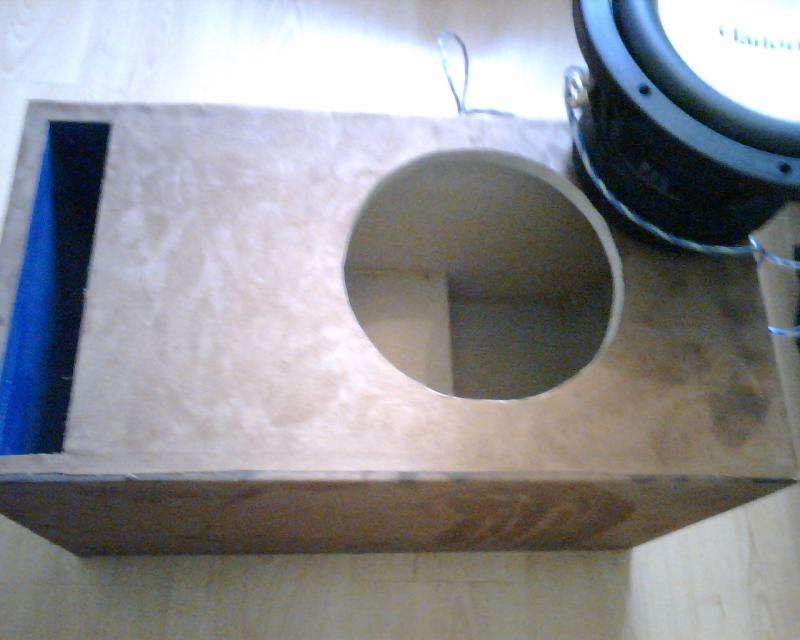 4th order bandpass @ 35hz. 2 cf3 for a 10" is too much, use 1.5 cf3 at the most. He had the same subs and had been getting pretty loud with them. Quick Reply: which setup will be louder?